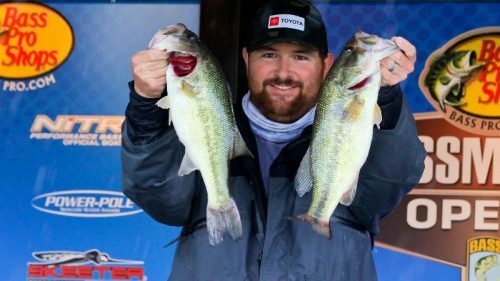 Bass fishing fans around the country got a taste of one of the most historical fish catching tournaments in history. 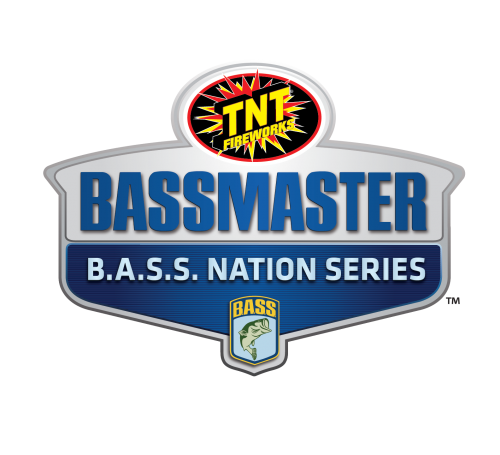 The Bassmaster Elite season opener will go down as one of the greatest fishing events in history. Let’s take a step back for a moment. When the MLF debuted, fans got to witness history being made as the newly formed superstar circuit blew the doors off with their coverage. Fans were quick to say that BASS would never compete with them. They were wrong. Not only did BASS compete, but they too showed the world that they are not going away and they are bigger and better than ever before. So what does this all mean to us? Fans will now have more options to watch their hero’s fish. This should not be a competition on who is the best, it should be about the exposure that these professional fishermen deserve. 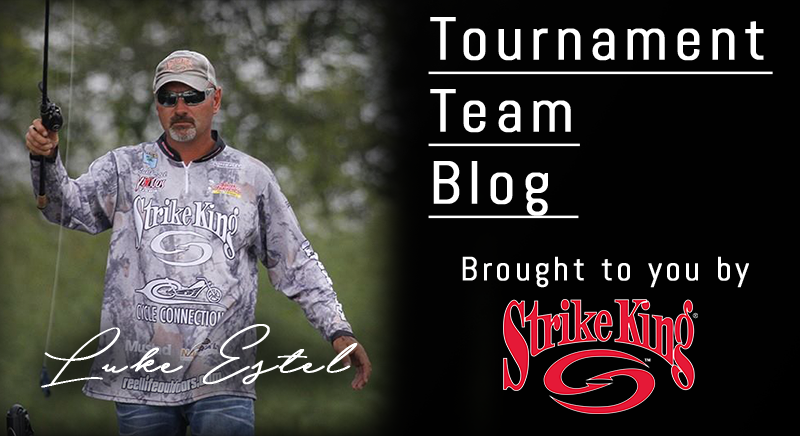 We have MLF, BASS, and FLW and all three are doing great things for our sport. 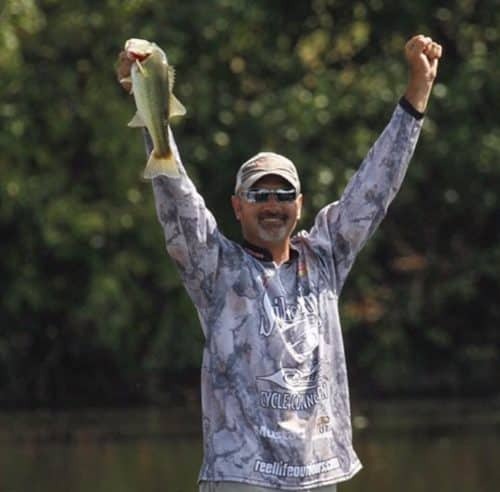 Now, let’s talk about the Bassmaster Elite on the St. Johns River. All I can say is, “WOW!” I have never seen more big fish catches in all my life. The coverage was great, the fish catches were phenomenal, and did the fishermen ever put on a show! 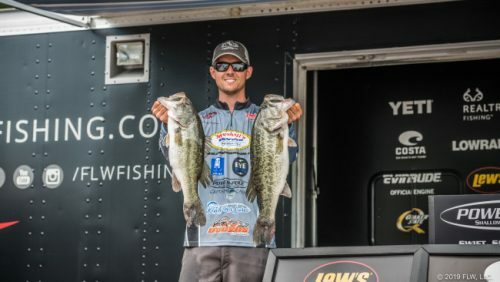 The veterans Rick Clunn and Mark Menendez put on an old school clinic on days three and four. Rick busted out and old school gator tail worm and a spinnerbait while Mark custom built his spinnerbait and methodically flipped. They brought the spinnerbait back and once again showed the world that the spinnerbait is still a deadly weapon. They also showed everyone that they can not only still catch them, but they will continue to be a threat in every event. Ricks impressive 34 pound catch sealed the deal with a total of 98 pounds. Mark was the most consistent in the top ten to weigh over 20 pounds each day to place 3rdwith 95 pounds. The new faces in the Elites. I heard people saying, “Who are these guys and can they even catch a fish?” Yes they can and the two guys that stood out were the Johnston brothers from Canada. Did they ever put on a show every time they set the hook. For a while it looked as if they would finish one and two. Chris took home second place and will be able to hold his head up high for such a feat. 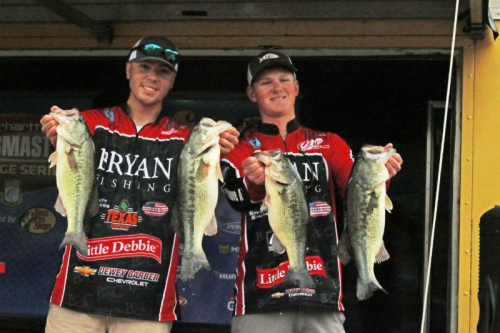 Both are going to become a household names in professional bass fishing. Others like Patrick Walters and Lee Livesay did a fantastic job showing off their skills as they caught fish after fish. I wish all three circuits the best of luck and will continue to support them all. The sport of bass fishing is changing for the better and I am excited be able to watch it unfold. 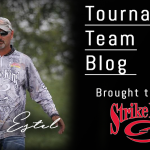 Strike King Pro Luke Estel from Carbondale Illinois Fishes the BASS Opens, Is an AnglersChoice Classic Champion and an all around great guy and fisherman as well as accomplished writer.